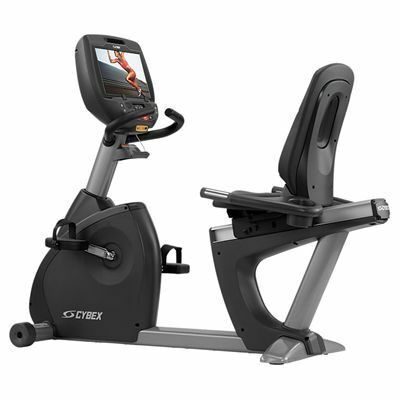 The Cybex 770R recumbent bike ensures low drag and high power capability thanks to the Hybrid Eddy current brake with brushless internal generator and provides constant feedback on the most important statistics thanks to the E3 View high definition monitor with 3 viewing modes which lets you watch videos while exercising. 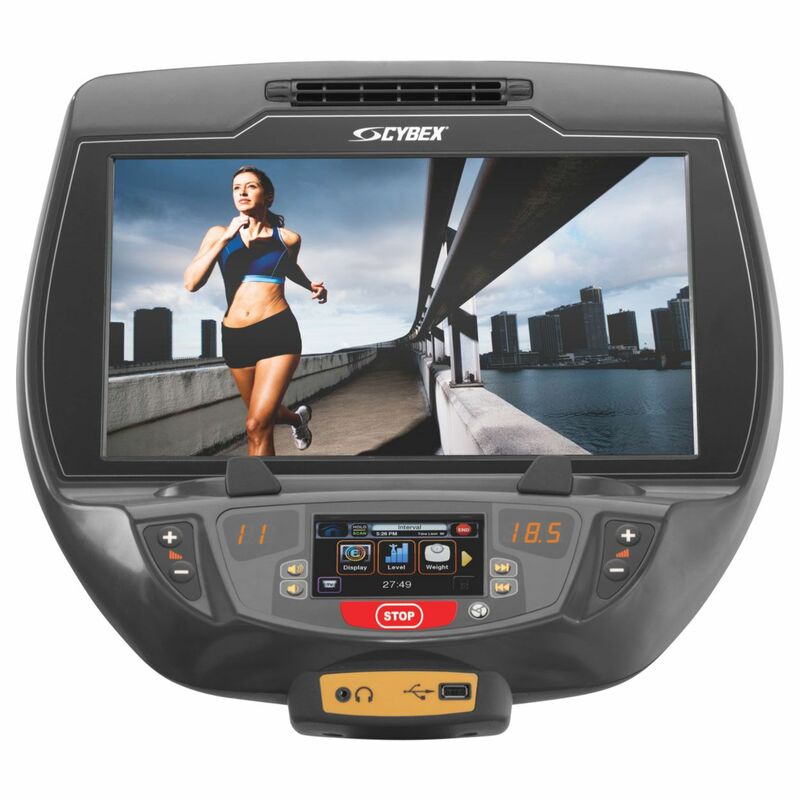 The 770R offers full iPod and iPhone integration to enable you to manage your playlists and features 9 programmes with 21 levels and 3 modes of operation to guarantee engaging and motivating workouts. 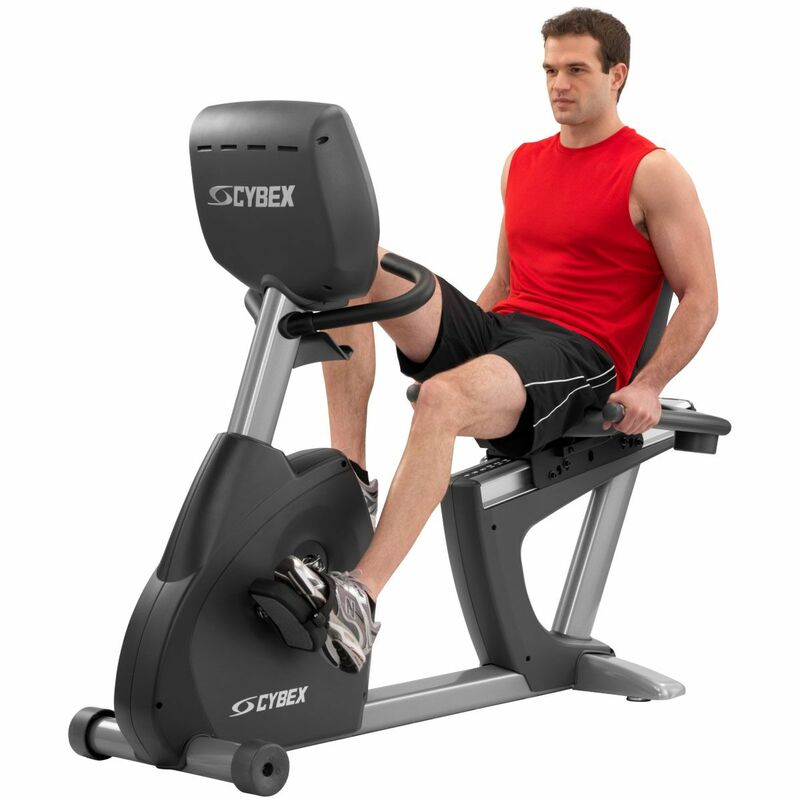 In addition, it has multi-positioned handlebars, extra wide double sided pedals and a seat with holes in the back for excellent ventilation and maximum user comfort. for submitting product review about Cybex 770R Recumbent Bike with E3 View Embedded Monitor.